** For forklift truck and other service loads consult factory representative. Only smooth surface information available. All loads are for industrial service on unimproved surfaces. Maximum air inflation is 150 PSI. Do not over inflate. DO NOT, UNDER ANY CIRCUMSTANCES, MOUNT ANY SPECIALTY TIRES OF AMERICA PRODUCED TIRE (STA TIRE) ON A WHEEL THAT DOES NOT MEET TIRE AND RIM ASSOCIATION STANDARDS. 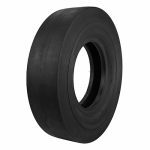 Use of STA tires on wheels that do not meet Tire & Rim Association standards can cause the assembly to fail and burst with explosive force sufficient to cause serious personal injury or death. 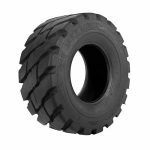 STA tires are intended to be used exclusively on tire rims designed and manufactured to comply with Tire & Rim Association standards and specifications. 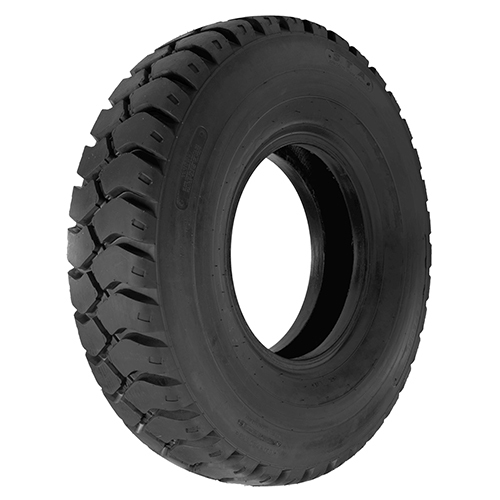 Any person using STA tire on wheels that do not meet Tire & Rim Association standards and specifications or on damaged wheels assumes responsibility for these dangerous actions and agrees to reimburse Specialty Tires of America (and its affiliated companies) for all loss, damage, or cost it may suffer because of such actions. Wheel standards and specifications can be obtained by writing to: Tire & Rim Association, 175 Montrose West Avenue, Suite 150, Copley, Ohio 44321 or by consulting your rim manufacturer. Consult your rim manufacturer to determine if your rim can be used with the tire selected for your application. IT IS ABSOLUTELY IMPORTANT THAT TIRE MOUNTING IS PERFORMED ONLY BY SPECIALLY TRAINED PERSONNEL USING PROPER TOOLS AND PROCEDURES. Failure to follow safe mounting procedures can result in faulty positioning of the tire and cause the assembly to burst with explosive force sufficient to cause serious personal injury or death. Clean rim and lubricate beads with rubber lubricant. Center the tire so that the bead is clear of the wheel well before inflating to prevent broken beads. Always lock rim on mounting machine or place assembly in a safety cage. Use an air hose with clip on chuck and extension air gauge. NEVER exceed 35 psi to seat beads on rim. Excessive air pressure can damage the tire and cause it to violently blow off the wheel. IF THE TIRE BEADS DO NOT SEAT, STOP! RELEASE ALL AIR FROM THE TIRE, AND CONTACT SPECIALTY TIRES OF AMERICA OR A TRAINED MOUNTING PROFESSIONAL. There is a danger of serious injury or death if a tire of one bead diameter is installed on a rim or wheel of a different rim diameter. Always replace a tire with another tire of exactly the same bead diameter designation and suffix letters. For example, a 16″ tire mounts on a 16″ rim. Never mount a 16″ tire on a 16.1″ or 16.5″ rim. 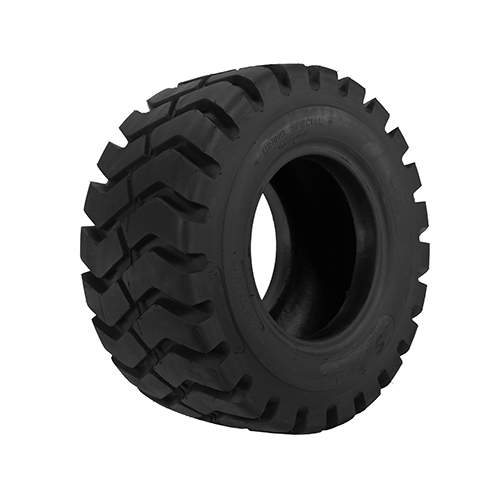 A 16.1″ tire mounts on a 16.1″ rim. 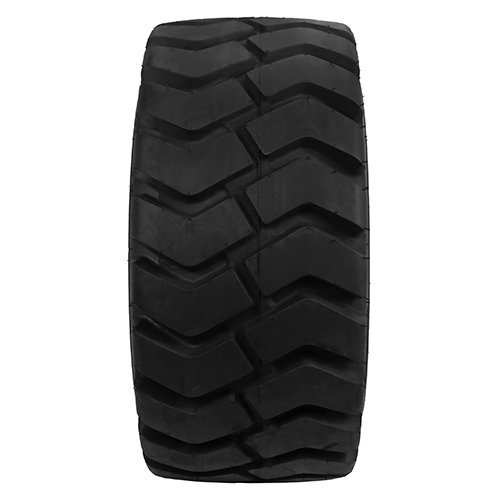 Never mount a 16.1″ tire on a 16″ or 16.5″ rim. 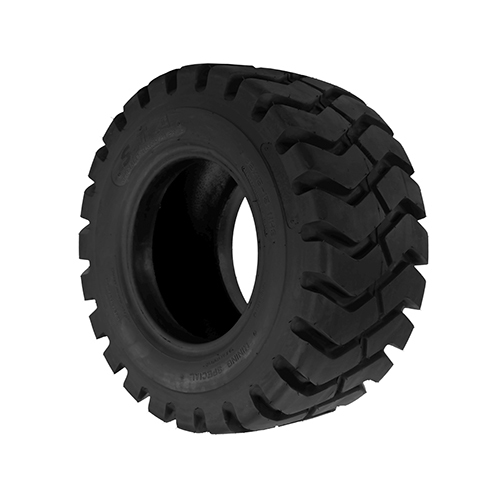 A 16.5″ tire mounts on a 16.5″ rim. Never mount a 16.5″ tire on a 16″ or a 16.1″ rim. 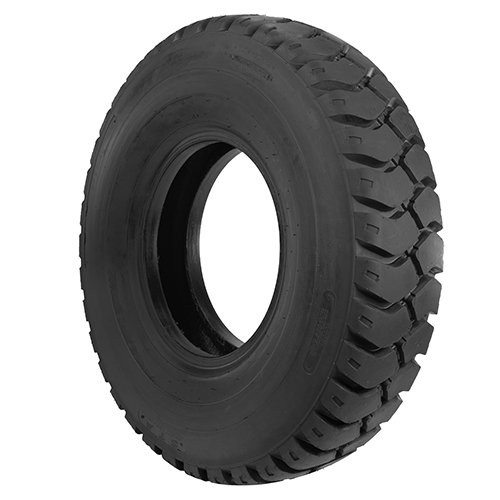 Every first quality tire of our manufacture bearing our name and serial number and not branded “na” is warranted to be free of defects in workmanship and material during the life of the original tread. Original tread life is completed when the tire is worn to 2 remaining 32nds on highway and 10% remaining 32nds on farm, mining, and industrial tires. 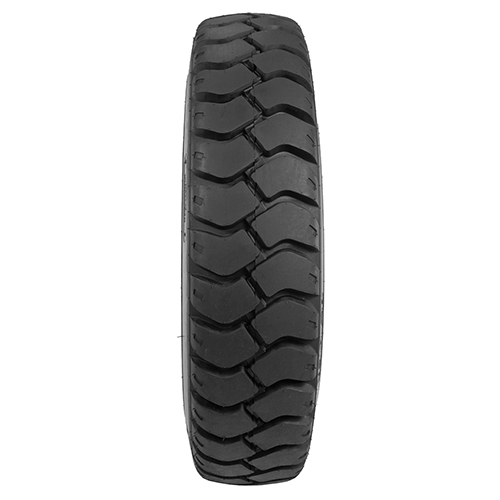 If, upon presentation of the tire, our examination shows such a tire is eligible for adjustment credit under the terms of this warranty, we will make a reasonable allowance on the purchase of a new tire based on the current “Specialty Tire Price.” Any such allowance will be based on the tread-wear remaining. The warranty is made for the exclusive benefit of the owner actually using these products and is not assignable. No claim will be recognized unless assigned a returned goods authorization issued by the commercial operations department of Specialty Tires of America and the tire is returned to Specialty Tires of America. ALL OTHER WARRANTIES, INCLUDING THE IMPLIED WARRANTIES OF MERCHANTABILITY AND FITNESS FOR A PARTICULAR PURPOSE, ARE EXPRESSLY DISCLAIMED TO THE EXTENT PERMITTED BY LAW. ALL OBLIGATIONS OR LIABILITIES FOR INDIRECT, INCIDENTAL, PUNITIVE OR CONSEQUENTIAL DAMAGE ARE HEREBY EXCLUDED, INCLUDING ECONOMIC LOSS, LOSS OF PROFIT, AND LOSS OF USE OF VEHICLE, LOSS OF TIME, PERSONAL INJURY OR DEATH. NO REPRESENTATIVE HAS THE AUTHORITY TO MAKE REPRESENTATIONS, PROMISES OR AGREEMENTS VARYING THE TERMS OF THIS LIMITED WARRANTY. Some stated do not allow the exclusion or limitation of incidental or consequential damages, so the above limitation or exclusion may not apply. This warranty gives you specific legal rights, and you may also have other rights that vary from state to state. Copyright 2014 Specialty Tires of America, Inc.